Tiki Tuesday is the new Taco Tuesday, thanks to a West Magnolia Avenue bar and lounge. Then choose between a Caribbean beer dinner and a pop-up dinner with one of Fort Worth’s most popular chefs. (He’s on the move and set to open his own restaurant by fall.) The week continues with a picnic-inspired beer dinner in Southlake and then culminates with a 10-course, collaborative dinner on a popular downtown patio. The West Magnolia Avenue bar and lounge jumps on the tiki drink trend with a night dedicated to tropical-themed cocktails. 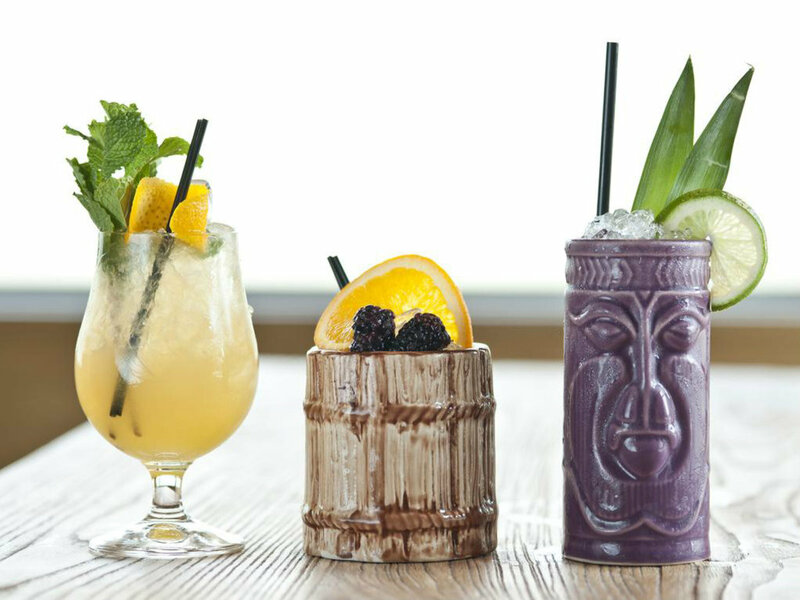 The classic Mai Tai, rum runner, Bahama mama, hurricane, blue Hawaiian, and piña colada are just some of the beachy beverages bartenders will shake up on Tuesday nights, now through August. The bar is open from 4-11 pm on Tuesday. The free and easy sounds of Bob Marley — Chef Point owner Franson Nwaeze’s favorite musician — will play during this Caribbean-themed, four-course dinner. Be transported to the tropics with pineapple shrimp cocktail, pulled jerk pork sliders, braised oxtail with sweet plantains, and vanilla rum cake. There’ll be five beer pairings from Dallas’ Community Beer Co. Reservations are $45 per person, plus tax and gratuity, and dinner begins at 7 pm. The former Max’s Wine Dive and Texas Bleu chef will open his own place — to be called Wishbone & Flynt — this fall. Get a sneak peek at potential menu items at this four-course dinner. 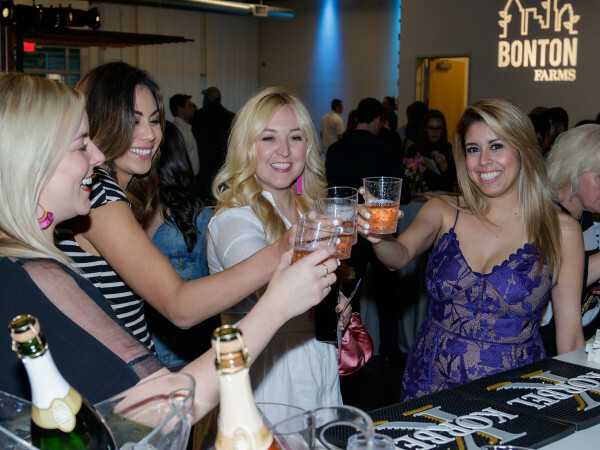 The $75 per person ticket price includes beer pairings with each course. Dinner begins at 7 pm. The summer picnic-inspired dinner will include beer-brined fried chicken, brown sugar glazed baby back ribs, grilled chicken salad rolls and chocolate ice box pie. East Texas’ Cedar Creek Brewery will provide the beer pairings for all five courses. Reservations are $65 per person plus tax and gratuity and dinner begins at 6:30 p.m. Ten, count ‘em, 10 different courses will be served at this patio party featuring guest chef Lanny Lancarte of Righteous Foods. (Lancarte is fresh off his win as Chef of the Year in CultureMap's prestigious Tastemaker Awards.) He’ll partner with Grace executive chef Blaine Staniford for the fiesta, which will include Mexican dishes and wines from the Baja region, as well as sipping tequila and agua fresca. 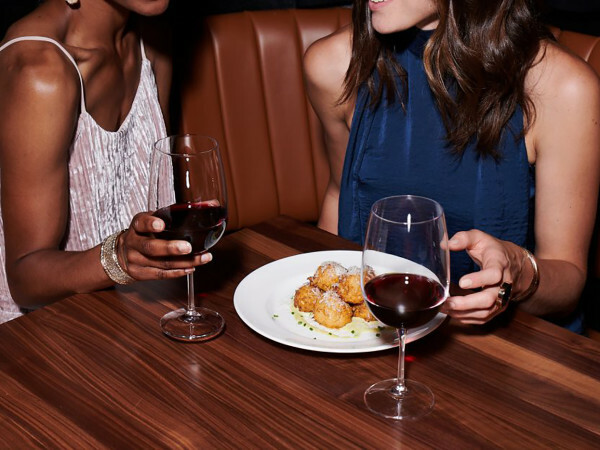 Menu highlights include yellowtail ceviche, veal al pastor, pork belly chile relleno, and buñuelo, which is akin to a sweet and crispy deep-fried fritter. Reservations are $225 per person, plus tax and gratuity.